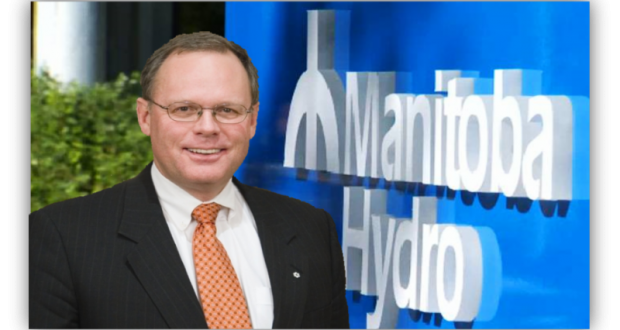 WINNIPEG -The board of directors at Manitoba Hydro resigned en masse Wednesday citing an inability to work with Premier Brian Pallister. Pallister said the dispute stems from the Crown corporation’s plan to pay $70 million to the Manitoba Metis Federation so the organization won’t pursue concerns over a new transmission line to Minnesota. The Progressive Conservatives opposed the plan while in Opposition, but said after winning the 2016 election that it was too late to reverse the construction projects. The Tories replaced the Hydro board less than two years ago with the nine members who are now resigning. No one from the Metis federation was immediately available for comment and Hydro board chairman Sanford Riley was not available for interviews. A written statement from the board made no mention of any payments to the Manitoba Metis Federation. Manitoba Liberal Leader Dougald Lamont called the dispute a “full-blown crisis” and an indictment of Pallister’s leadership.